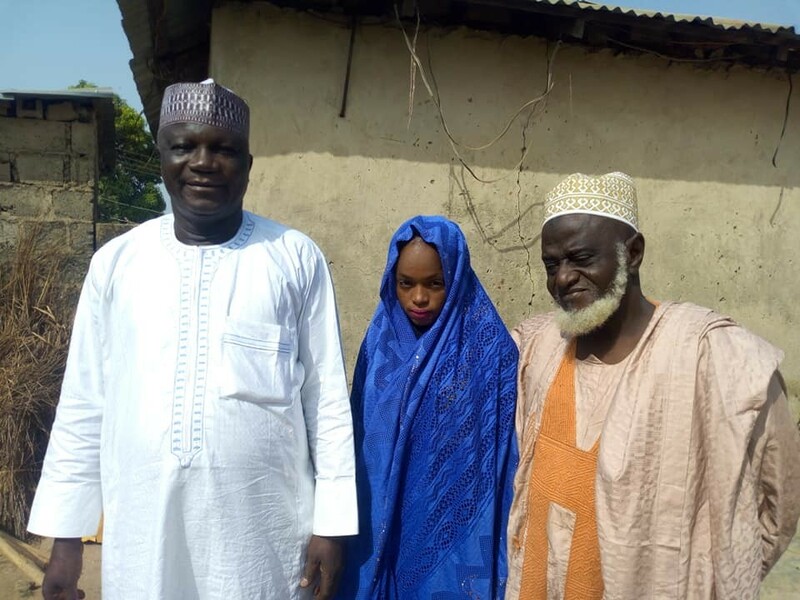 A Minna-based Alhaji has caused an outrage after photos of him marrying a much younger girl in Niger State were shared online. Facebook user, Aliyu Umar, shared the photos as he took to his page to congratulate him for marrying a new wife. The photos have sparked outrage online with many condemning the Alhaji for going for a young girl. According to Online reports, Alhaji Yakubu, 70, who is well known in Minna City, is a philanthropist in Kwangila area of Minna and has contributed immensely to the community.